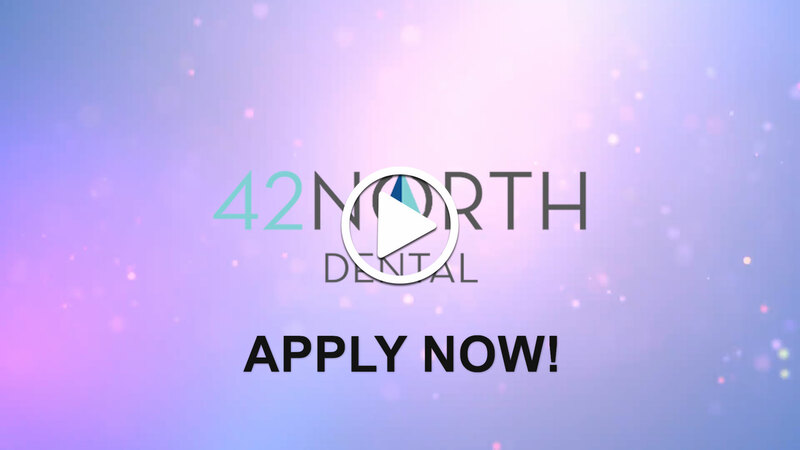 42 North Dental, a leading dental support organization in New England supporting over a dozen practice brands in over 50+ locations. Our mission is to eliminate barriers to quality patient care by providing business and administrative support to dental practices. We present opportunities that help doctors and their teams professionally advance while growing the business to its fullest potential.